Here you can find the latest Newsletters, Brochures, Annual Reports, Quality of Care Reports and Strategic Plans. A picture is worth a thousand words. Browse through our image gallery to see what life is like at Beaufort Skipton. Find locations for services offered by BSHS or contact us online and one of our staff members can help you get the information you need. If you've experienced health care recently, please tell us how it was. What was good? What could have been better? 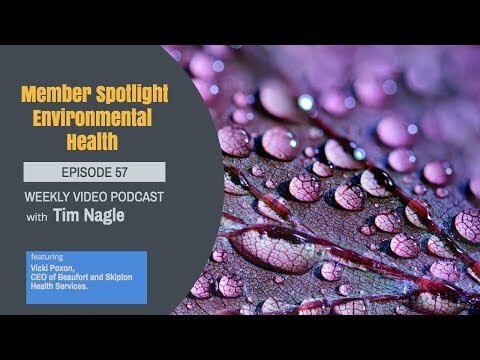 In Episode 57, Tim Nagle (VHIA) hosts a Member Spotlight segment – in which he interviews Vicki Poxon, CEO of Beaufort and Skipton Health Service, on the topic of Environmental Health. They discuss the important, yet not often explored, role of health organisations in bolstering environmental health. They discuss improving waste management strategies and the growing need for greater energy efficiency. Specifically discussing Beaufort and Skipton's enterprising solutions to becoming more environmentally conscious. They also discuss the ever growing input of young people as change-makers in the industry. Click the link below to read the full summary. The Board of Governance of Beaufort and Skipton Health Service announced the appointment of a new Chief Executive Officer for the Health Service. Beaufort Skipton Health Services would like to thank the following sponsors for our Murray to Moyne Cycle Relay Team "Keays to Success". If you would like to make a donation please click the link below.